Keith E. Whittington, the William Nelson Cromwell Professor of Politics at Princeton University, will present the Foley Distinguished Lecture “Constitutional crises: Real and imagined” on Thursday, April 25, at 4:30 p.m. in the Spark Building at Washington State University in Pullman, Washington, and on Friday, April 26, at noon in the Barbieri Courtroom at Gonzaga School of Law in Spokane, Washington. Professor Whittington is the author of several award-winning books, including Speak Freely: Why Universities Must Defend Free Speech (Princeton University Press, 2018), Judicial Review and Constitutional Politics (American Historical Society, 2015), Political Foundations of Judicial Supremacy: The Presidency, the Supreme Court and Constitutional Leadership in U.S. History (Princeton University Press, 2007), and Constitutional Interpretation: Textual Meaning, Original Intent, Judicial Review (University of Kansas Press, 1999).. His work has won the C. Herman Pritchett Award and the J. David Greenstone Award. Professor Whittington has also been a John M. Olin Foundation Faculty Fellow, a Visiting Professor at the University of Texas School of Law, and an American Council of Learned Societies Faculty Fellow. 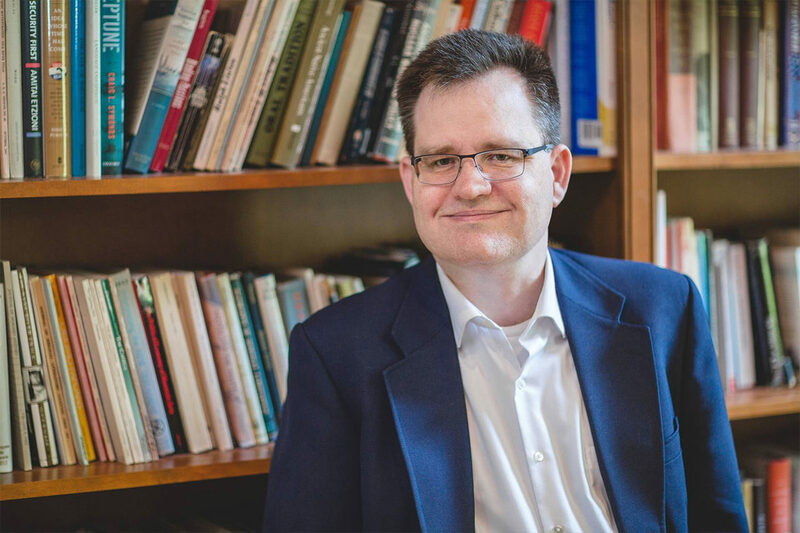 At both events, Professor Whittington will discuss how American political rhetoric has been increasingly filled with cries of a looming constitutional crisis. Since the 2016 election these worries have only increased. Whittington will address questions relating to what a constitutional crisis really means, how we would know if we are in one, and how we can try to avoid them. The Thomas S. Foley Distinguished Lecture Series is committed to spreading powerful ideas. Its purpose is to broaden the educational experience of WSU students and the surrounding community by bringing engaging and influential opinion leaders to the WSU campus in Pullman and the Spokane community to encourage thought-provoking discussions. The Thomas S. Foley Institute for Public Policy and Public Service is a non-partisan public policy institute, located at WSU Pullman, focused on bringing world-class speakers for public events; supporting student internships in public service; and supporting scholarly research on public policy and political institutions.